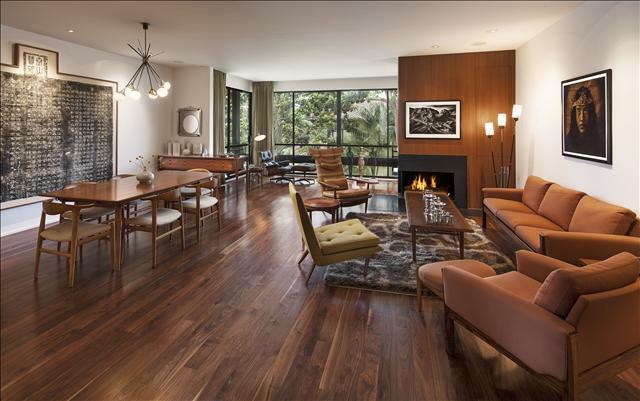 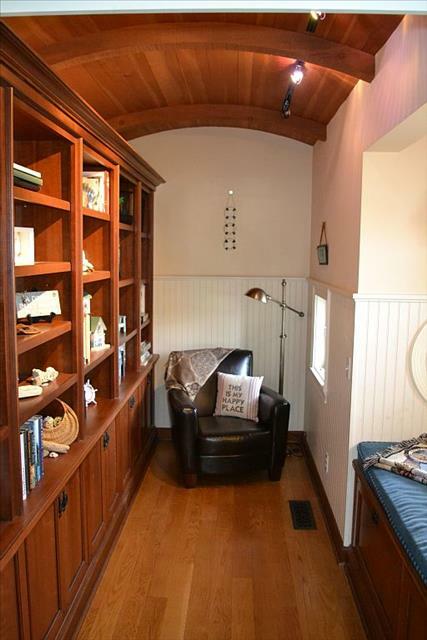 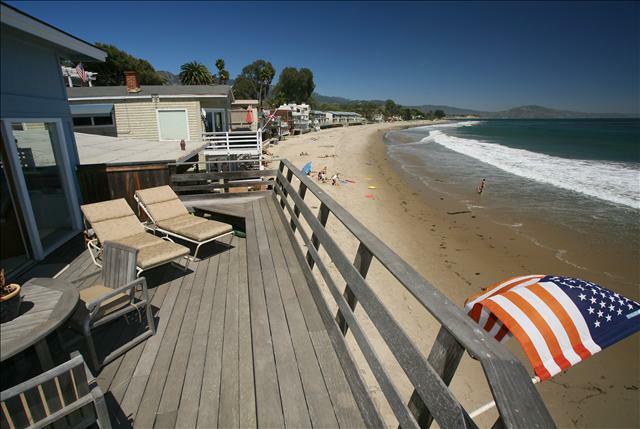 Relax and enjoy this beautiful home located in old town Carpinteria. 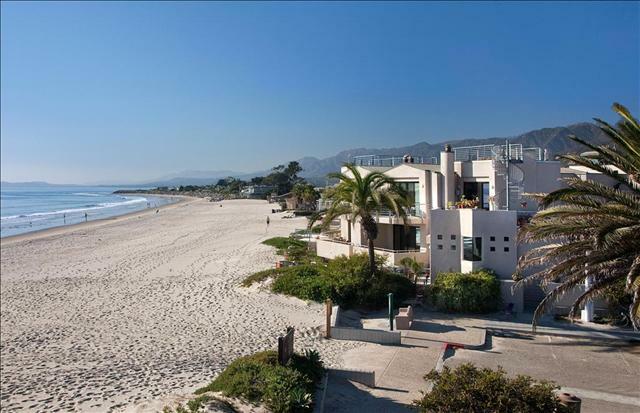 This beach is sometimes referred to as the &apos;World&apos;s Safest Beach&apos; as it has lifeguards on duty during the day & has a shallow sandy ledge making it ideal for spending beach time with the children. 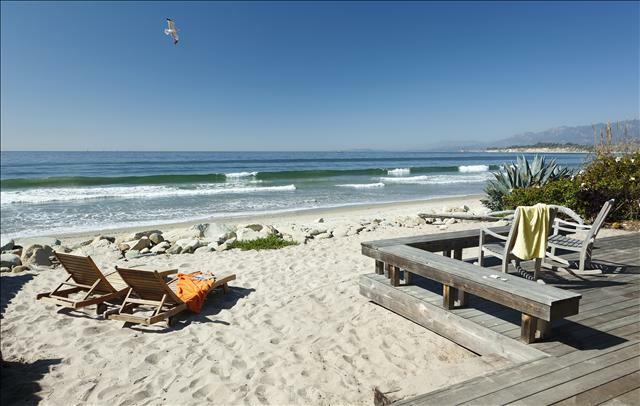 It features miles of sandy beach with dolphins, seals, birds & tide pools where you can just walk and pick up shells if that is your desire. 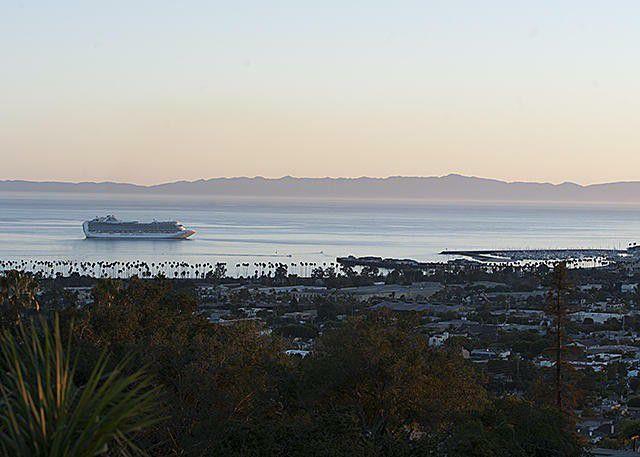 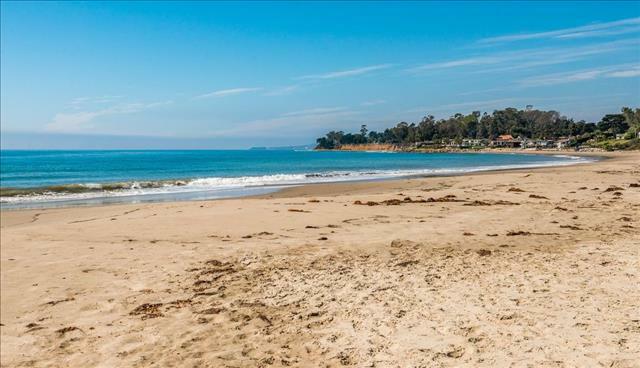 Located just 12 miles south of Santa Barbara, Carpinteria has managed to keep a small town, friendly feel with many stores, antique shops and restaurants only a short walk up the street. 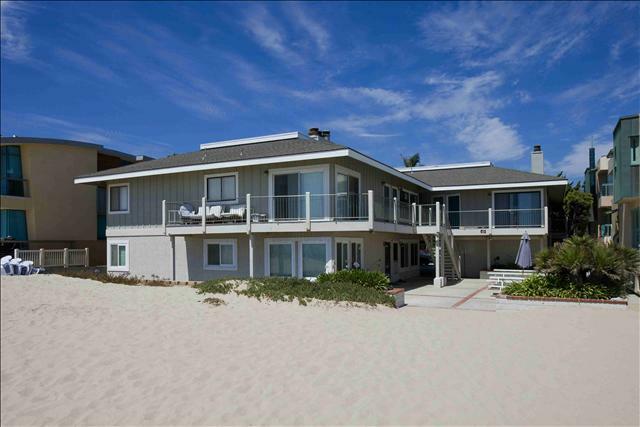 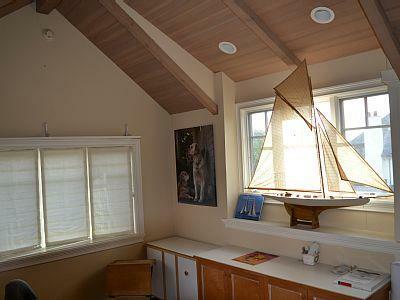 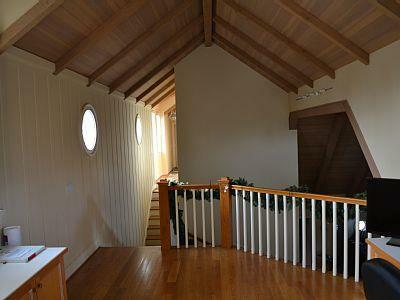 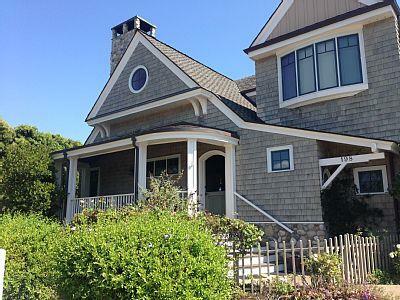 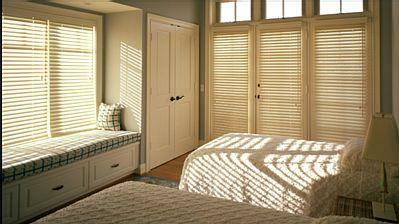 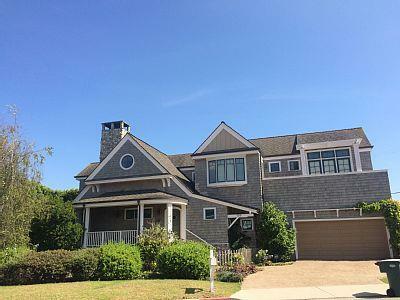 The house is a spacious two-story, three bedroom, two & a half bathroom home just 2 blocks from the beach. 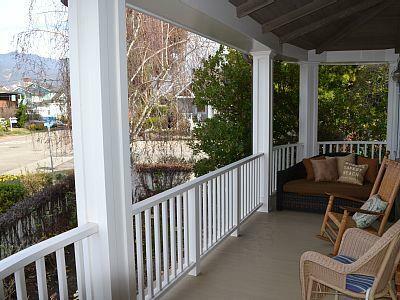 It has a large living room, a library, lovely front porch with comfortable seating, open floor plan, office/study and a quiet outside area for dining and relaxing. 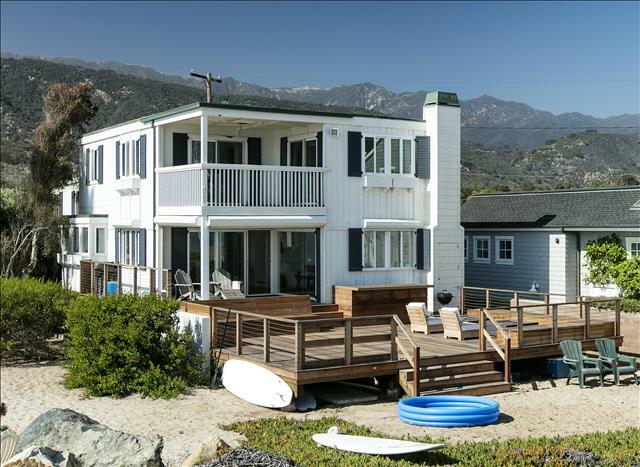 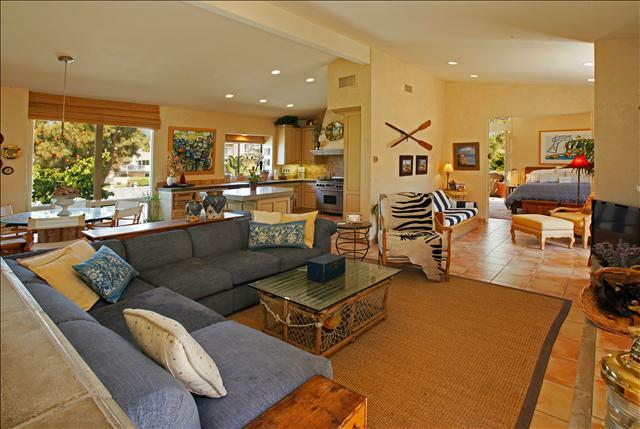 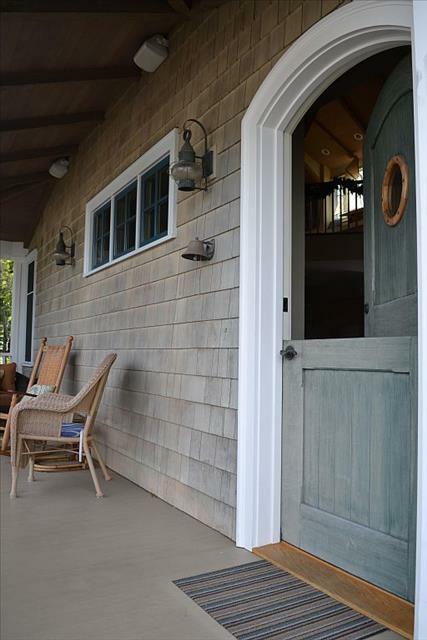 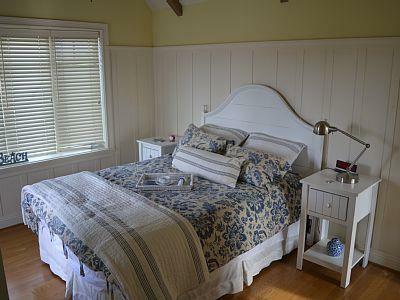 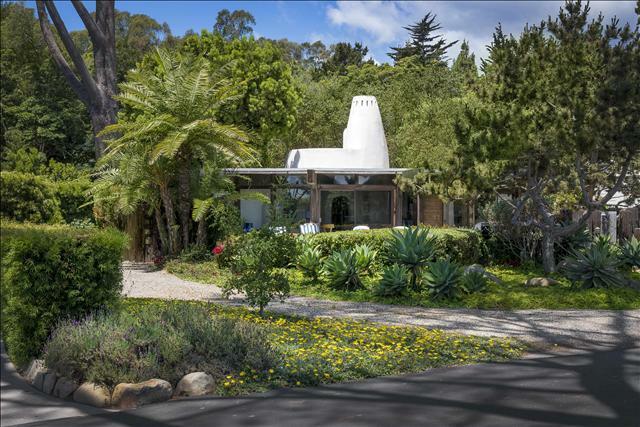 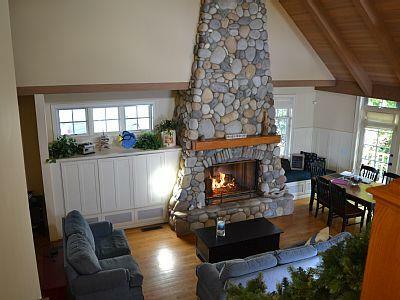 Whether it&apos;s a family get together, a romantic getaway or just to recharge, this home is the perfect getaway nestled between a Salt Marsh Nature Park and Carpinteria State Beach Park. Please note the minimum rental period is one month. 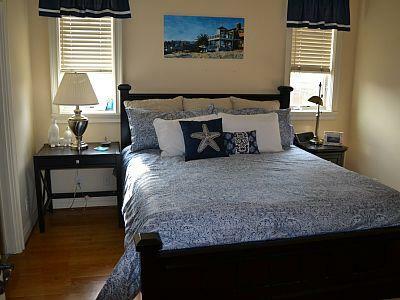 Only 2 blocks from the beach & walking distance to downtown!